Two weeks ago, I featured the Hollywood Wax Museum. The wax museum isn’t the only attraction at the entertainment center. There's other interesting attractions for the whole family. Just like this building looks a lot like a castle you’d see from folk tales. It makes me think of stories that involve dragons and wizards . 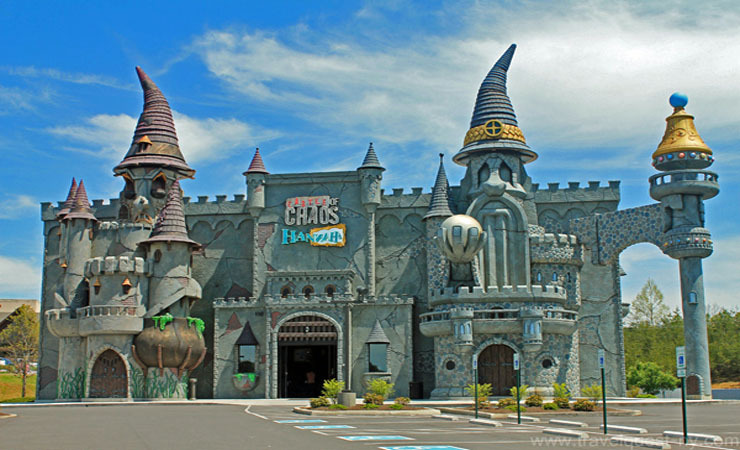 This is the Castle of Chaos, a brand new haunted attraction in Pigeon Forge, TN. If you love an adrenaline rush, you won’t want to miss this combine experiences of a 3D film, a ride, and a video game in one scary fun adventure. 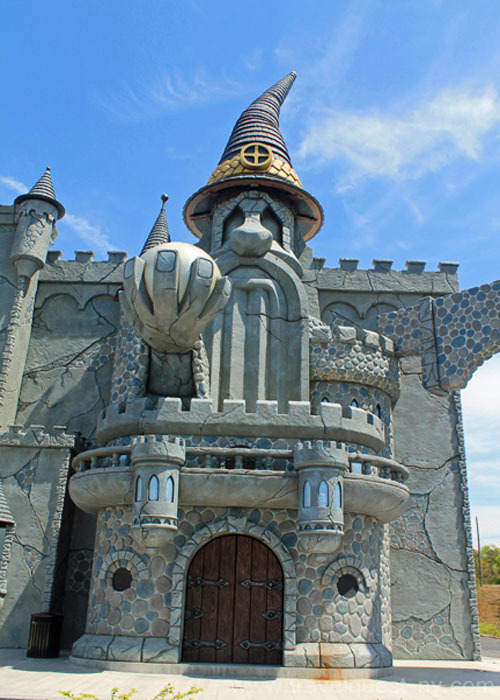 The mission is to explore a mysterious Pigeon Forge castle to discover the potential outbreak of paranormal activity. Buckle into your armchair and pick up your pistol as you prepare to see, hear, feel and smell the chaos while shooting for the highest score. Winners are shown on-screen at the end of every haunted ride. 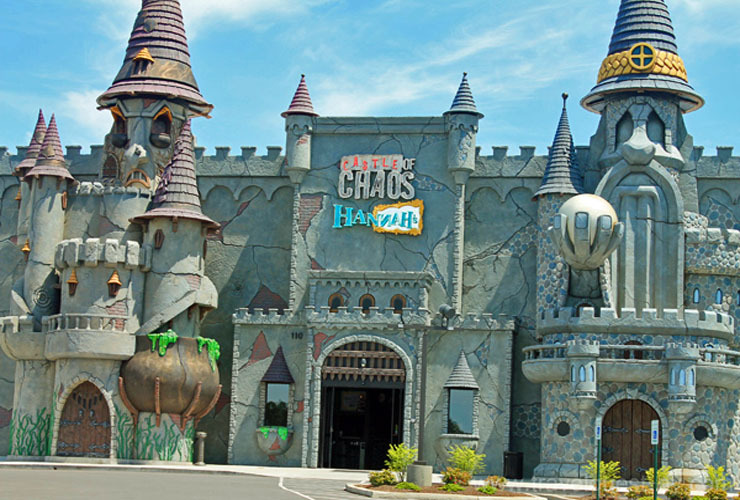 The Castle of Chaos in Pigeon Forge was called one the best new attractions in the world by the International Association of Amusement Parks & Attractions. As chaos as it may sound, the castle looks gorgeous. Thanks ate joy for stopping by i appreciate it. Kakabaliw ang architectural design ng castle. 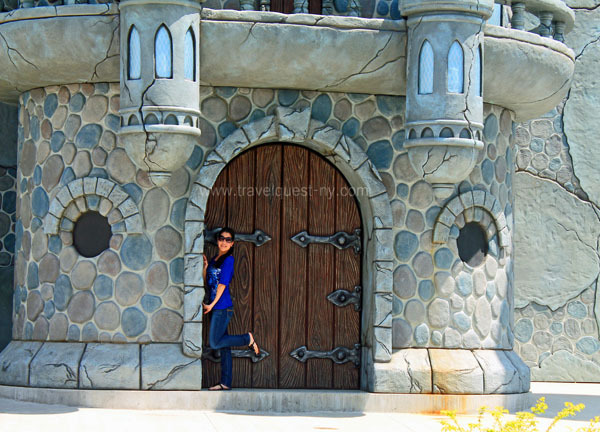 Will you be kind enough to tell and share with us kung ano ba attraction sa loob ng Castle. Sure papaleng :) on the left side of the castle is the haunted 3D moving theater and on the right is the Hannah's mirror maze. The castle looks marvelous! I wonder how its back part looks like? 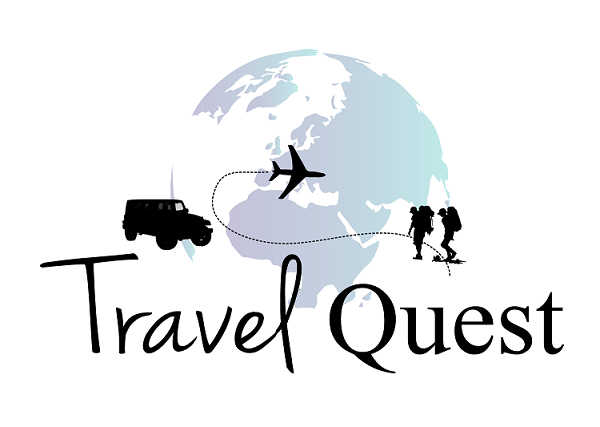 How I wish I could come and visit the place someday. 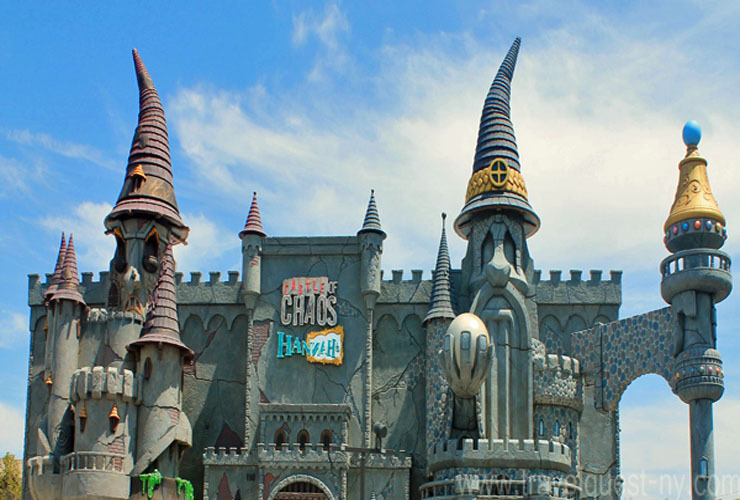 the castle of chaos sure looks like a very interesting place for a family to visit. it will not earn the best attraction title for nothing + i bet you had a grand time. 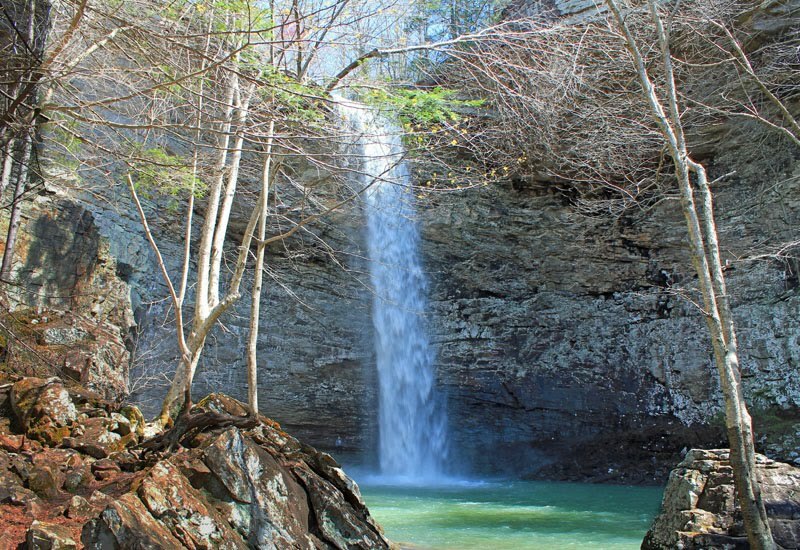 hopefully i'd be able to come + visit this place one day! Castle of Chaos! Interesting! I really wonder what is inside. Looks scary though. 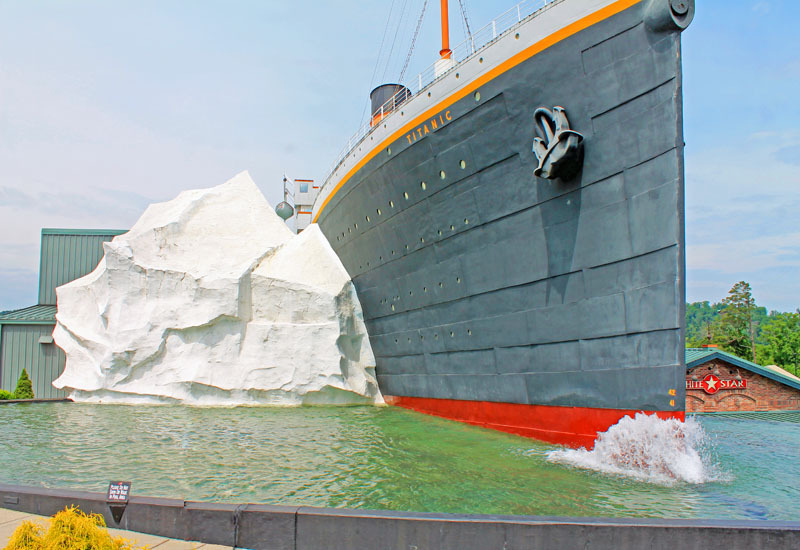 That building/attraction is awesome! The face of the wizard in the facade is really well made and interesting. 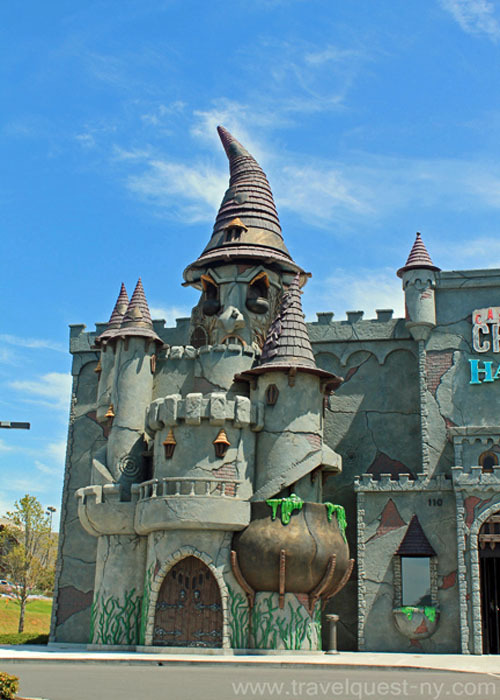 I would want to go there for I love to go to haunted houses and attractions. what a great experience, the place looks nice , a little bit creepy but really nice, how i wish i can get a chance to visit different places too.